From computer design to the finished piece, this beautiful ring is in the hands of our happy customer for their big day. 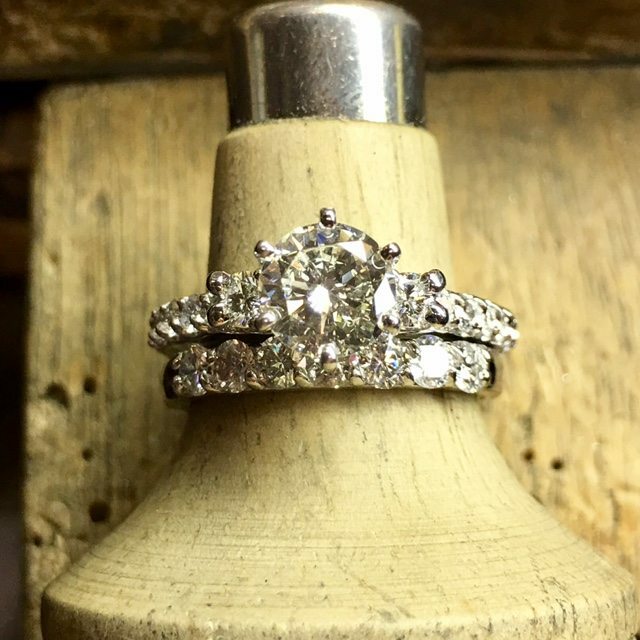 One of a kind custom jewelry is what sets Oletowne Jewelers apart from everyone else. Stop in and ask for Jamie, or call 717-854-7788.